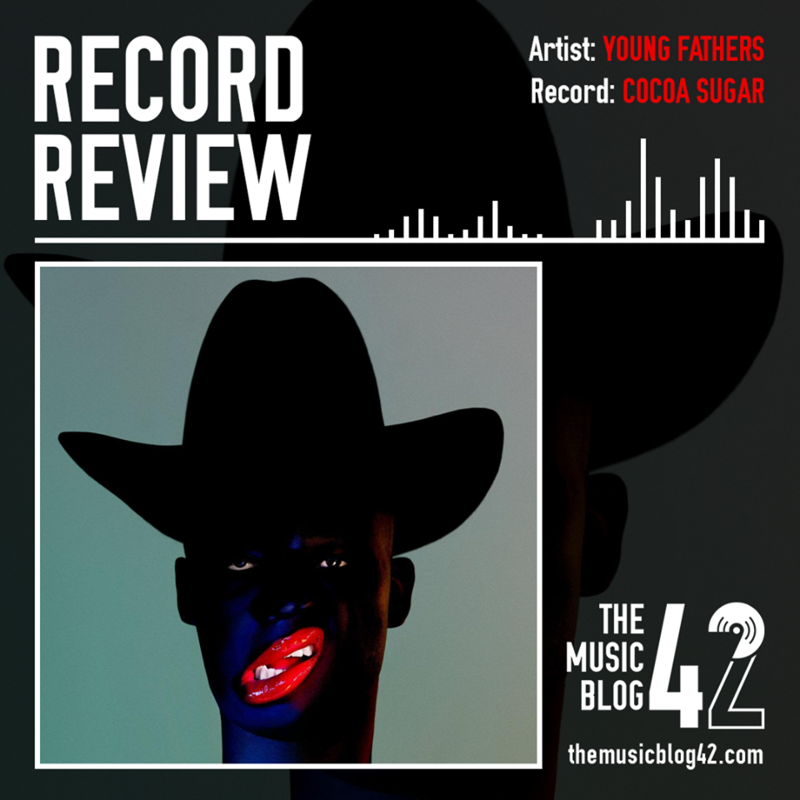 Eagerly anticipated: the words on everyone’s lips when Young Fathers announced their third full-length record Cocoa Sugar, and it’s lived up to its expectations wholeheartedly. On the face of it, the Edinburgh trio have not only kept to their wicked ways of experimental hip-hop but have made Cocoa Sugar more accessible to new listeners, whereas their debut DEAD is in a different realm. The twelve-track LP is arguably the trio’s best work to date, beautifully constructed instrumentals compliment the harsh vocal deliveries in many of the tracks such as Holy Ghost and Toy. Though the versatility of the record is very flowing, gentler tracks can be seen in lead track Lord and the radio-friendly In My View (which is the best track of 2018 so far). By all means, it’s not an absolutely perfect record to the naked ear, the second half of the record is a lot more interesting than the first half though it’s hard to specifically pinpoint any so-called ‘bad’ tracks. Young Fathers are a group who evolve and evolve and just get better and better, their music has progressed a lot from the early days of DEAD and White Men Are Black Men Too though it still keeps it’s instantly recognisable lo-fi sound. Our first 10/10 of the year, and easily could be our Record of the Year come December.